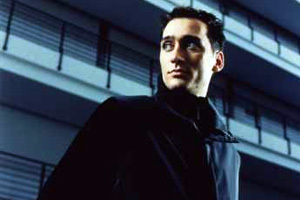 Over the last 20 years, the term 'electronic dance music' and the name 'Paul van Dyk' have become all but synonymous. In that time the Berliner has pioneered sub-genres and through his kinetic on-stage performances, entertained untold millions. He's written & produced certifiable genre anthems, smash albums and helmed one its most iconic labels. Selling out shows in every dance music-centric city on the planet, it's seen him break more than his share of world records, earn himself legions of fans and win numerous accolades in the process. Paul is famous for circling the globe 16 times every year and entertaining in excess of 3 million music lovers as he goes. Playing upwards of 150 shows annually, he spends a full 2 months of every 12 in the air travelling to and from events. Among those have been his Barra Beach, Rio show, where on New Year's Eve 2008 he spun to an unprecedented, then record-setting 1.5 million-strong audience. 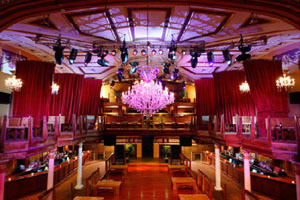 He has twice been voted the world's No.1 DJ - a feat achieved to-date by just three other spinners. 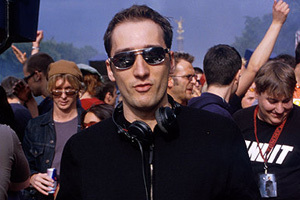 In 2014, he was aggregated as the #1 DJ Mag DJ of all time. 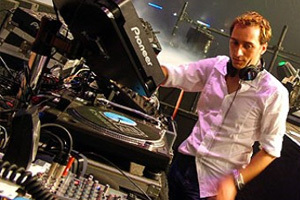 Don't miss this opportunity to catch Paul Van Dyk at this exclusive Atlanta performance! Tickets for this event will sell out! Get yours now! Initial release tickets are available starting at just $15! Paul Van Dyk Live in Atlanta!